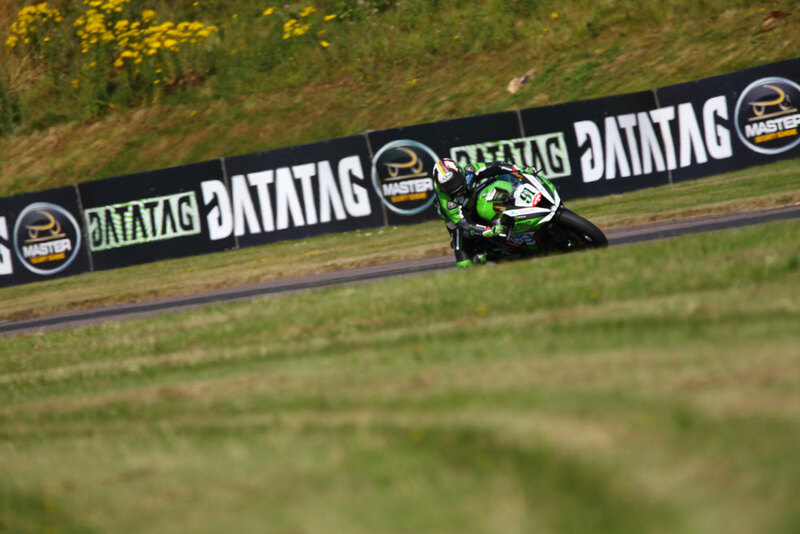 Shane 'Shakey' Byrne narrowly claimed the pole position for tomorrow’s opening MCE Insurance British Superbike Championship race at Thruxton after setting a Superpole lap in Datatag Qualifying just 0.275s faster than home contender Tommy Bridewell. 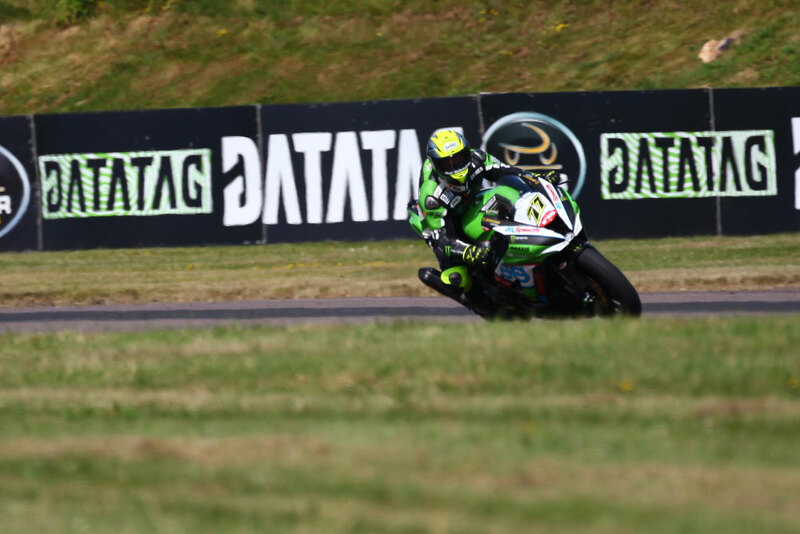 An intense Superpole session got underway in the Hampshire heat with Tyco BMW’s Michael Laverty up first to set his lap and he set the benchmark with a time of 1m:15.021s. Next up was Jake Dixon on the Briggs Equipment BMW and the MCE BSB rookie couldn’t better the time of Laverty to hold second place. 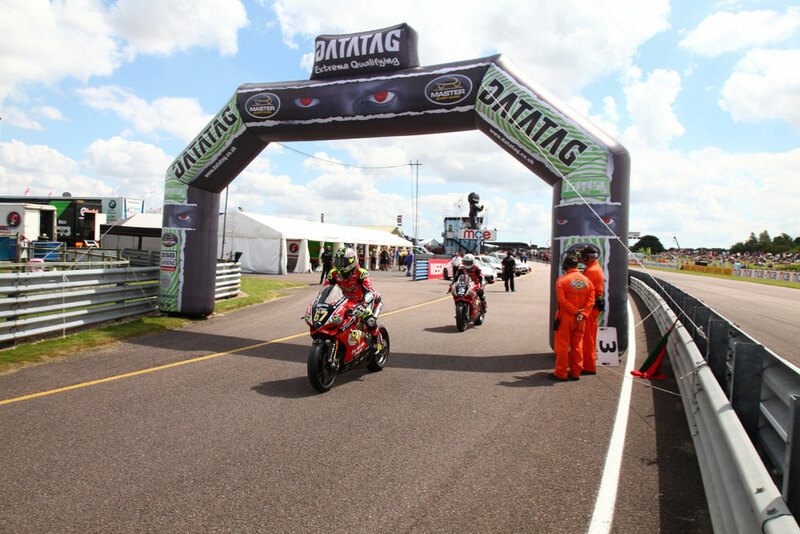 His team-mate Alastair Seeley was up next and on the fastest circuit on the calendar he moved ahead of Dixon, as the RAF Reserves BMW team celebrated having both riders inside the top nine. 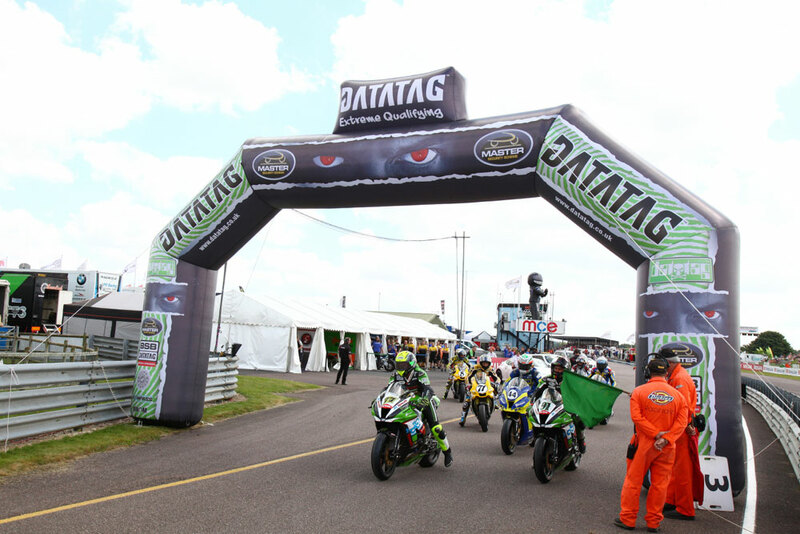 Lee Jackson was next, making his first appearance in the final Superpole stage of Datatag Qualifying. 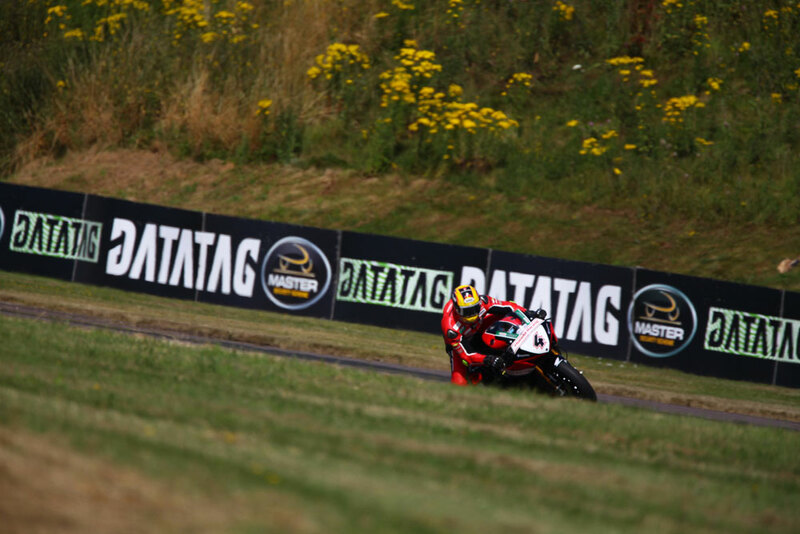 The Buildbase BMW rider was just 0.009s adrift of Laverty’s fastest lap that was still holding the top position, putting him second with five riders still to go. FS-3 Racing Kawasaki’s Billy McConnell was ready for his one lap flier, the Australian starting seventh on the grid with his strongest performance of the season so far. 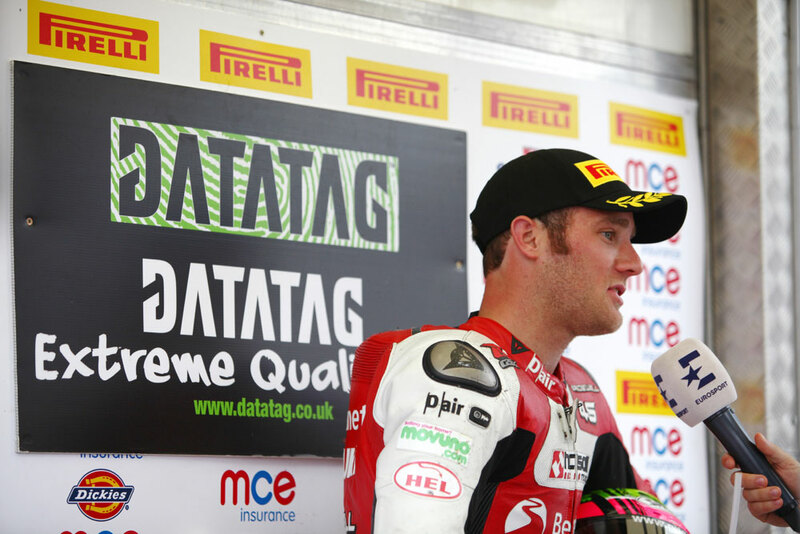 Bennetts Suzuki’s Tommy Bridewell was one of the final three riders left to set their lap time and the local contender put in a dazzling display on track to claim his first front row start of the season, hitting the top of the times by 0.053s. 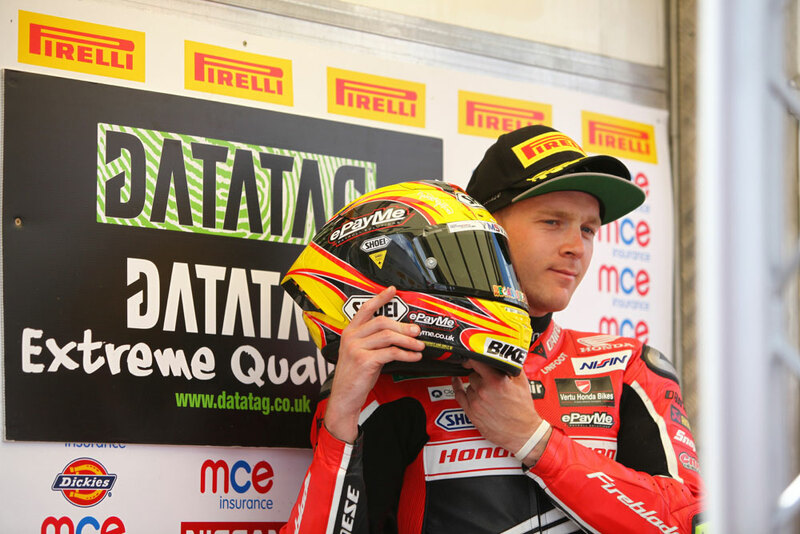 Honda Racing’s Dan Linfoot was the penultimate rider to head out on track and again a flying lap put him into second place, just 0.004s adrift of Bridewell with just Byrne left to cross the line. 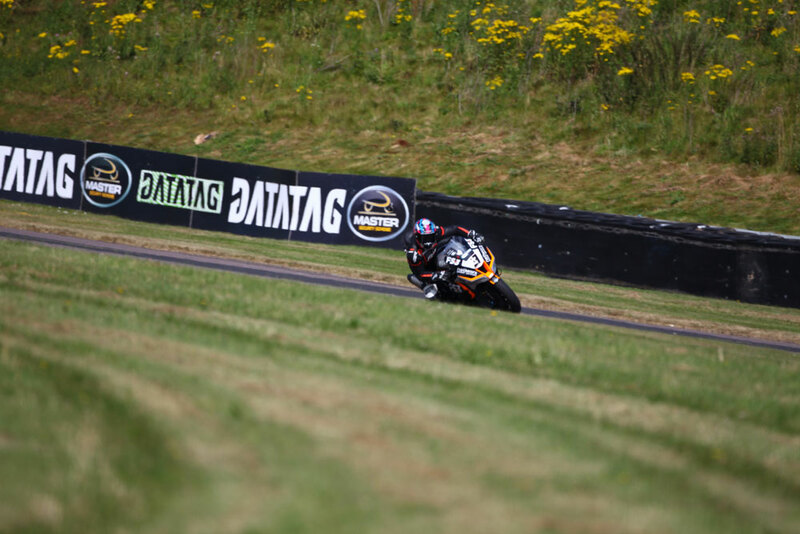 Byrne was down at the first sector, but the four-time champion was determined to make it a clean sweep at the top of the times ahead of the two races tomorrow. 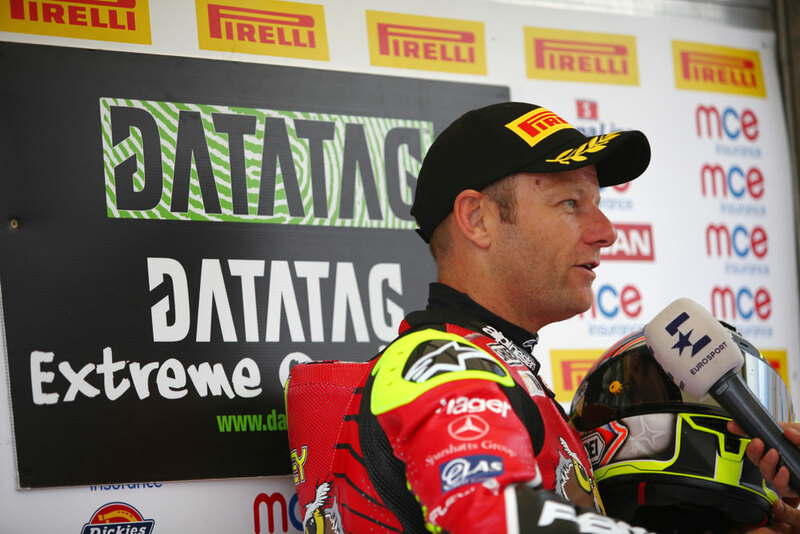 The Be Wiser Ducati rider mastered the final part of the circuit to hold a 0.275s advantage over Bridewell to hit the top of the times and claim his second Superpole victory of the season.